But why the jersey was black? 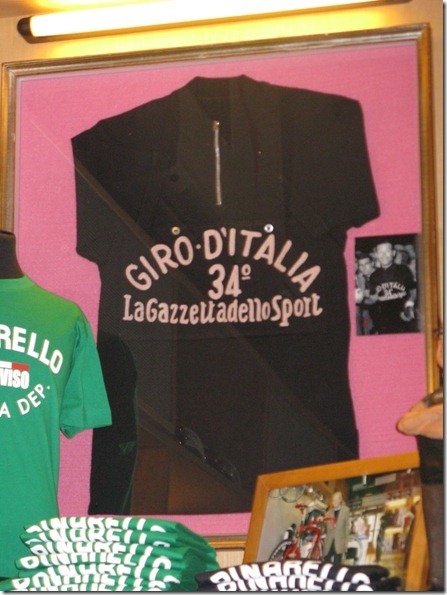 The riders chose the black, because it was the color of the jersey worn by the soccer player Giuseppe Ticozzelli. 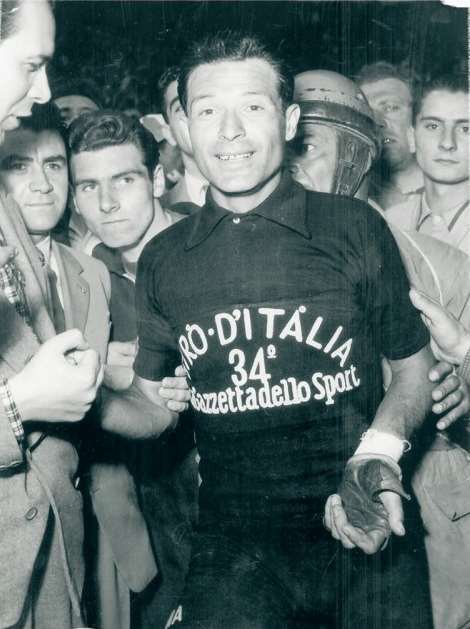 The Maglia Nera (black jersey) was allocated between 1946 and 1951. 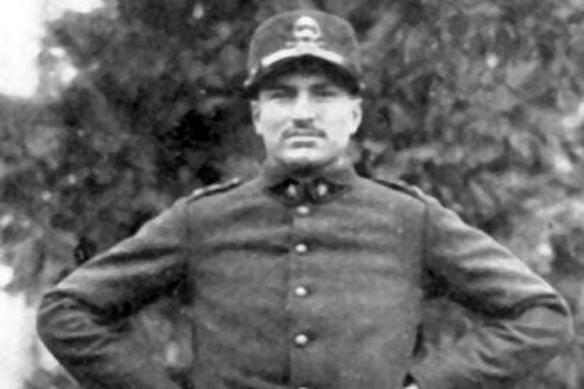 The term “maglia nera” was later used in other contexts to indicate the bottom club in a league, often giving it a negative connotation. In 2008 a similar “black number” was introduced, won by Markus Eichler of Team Milram. In 1960 came the sponsoring of the first professional team, the Mainetti, which developed and produced many champion cyclists of the area. In 1966 the success of Guido de Rosso truly made a difference for Pinarello in the professional world of cycling. His victory in the Tour d’Avenir in France put the Treviso on the cycling map. This was the first international victory for Pinarello. The first victory at the Giro d’Italia in 1975 by Fausto Bertoglio (Jolly Ceramica team), was another very important victory that boosted the fame and substance of the Pinarello reputation. After many years of team affiliations in the professional field, this was an instant and sensational result from the Jolly Ceramica team since their partnership only began in 1974. The final victory and other particular success at the Giro of 1975 were significant in putting the Pinarello name over the top. Until recently, Pinarello has never experienced such frame and notoriety. The name was now visible through the media having exposure through the television and began to be recognized for its exclusive artistic performance. The decade of the 80’s proved to be quite fruitful with many victories in the field of cycling. In 1980 Pinarello affiliated itself with Inoxpran, the leader in the development of stainless steel (also known for its specialty kitchen accessories). Inoxpran was in part responsible for revitalizing the once victorious cycling athletes that made up the Jolly team. They began the season with very promising riders, and a very experienced team, captained by Giovanni Battaglin. For the first time since Pinarello had begun sponsoring various professional teams, the Pinarello logo was finally seen on the team jersey as an official sponsor, alongside Inoxpran. This team was one of an extremely competitive caliber, which right from its beginnings was victorious in many races of international status. The year 1981 proved to be an extraordinary season for this power house of a team. 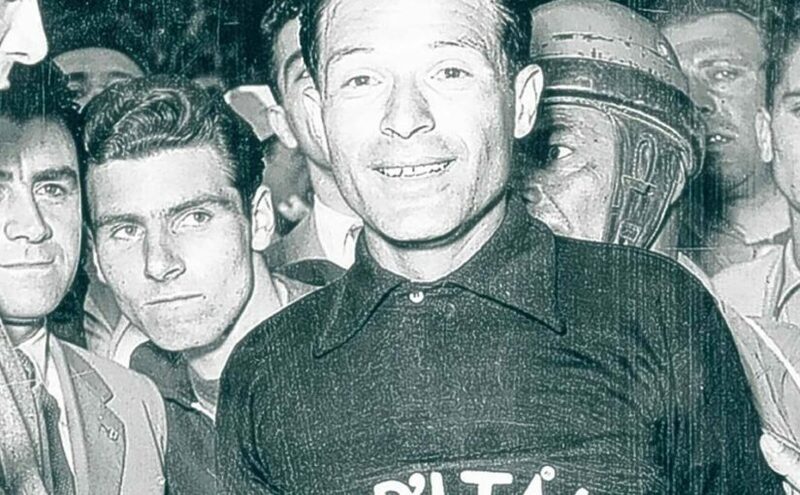 Among its numerous victories, they captured two of the most distinguished international races, the Vuelta di Spagna and the Giro d’Italia. Another enormous boost to Pinarello’s popularity came in the 1984 Olympics. A U.S. rider by the name of Alexi Grewal took home the gold medal on a Pinarello bicycle. Throughout the years the Pinarello victories continued, making it possible for many successful partnerships. One of these teams was Banesto, of which the Spanish champion Miguel Indurain was a team member, made the Pinarello the team bicycle. Indurain was just an amateur then but would ride a Pinarello to victories at five Tour de France’s, two Giro d’Italia’s, an Olympic victory, a world time trial championship, an hour record, and many other international victories. With the recognition obtained at the Giro d’Italia with Indurain in ’92 and ’93, and even with the victory of Chioccioli in ’91, the victory that most stands out is the first Tour de France win in 1988 with Pedro Delgado of the Reynolds team (later called Banesto). It was during Pinarello’s partnership with many professional teams that the Pinarello name became associated with many important Italian teams, such as the Del Tongo team from ’88 to ’91 and the Mercatone Uno team from ’92 to ’95. Among the many victories of the above mentioned partnerships, the one that remains the most important is the one formed in ’91 with Chioccioli of the Del Tongo. In addition to the long Tours, the numerous and extraordinary successes of Cipollini, the most internationally well-known “sprinter” have greatly contributed to the popularity of the Pinarello name and deserve to be remembered. Cipollini has infact, together with Indurain, been a famous testimonial of Pinarello’s advertising compaigns. More recently, the success of the current teams, particularly Telekom, Brescialat and Banesto, should be mentioned. 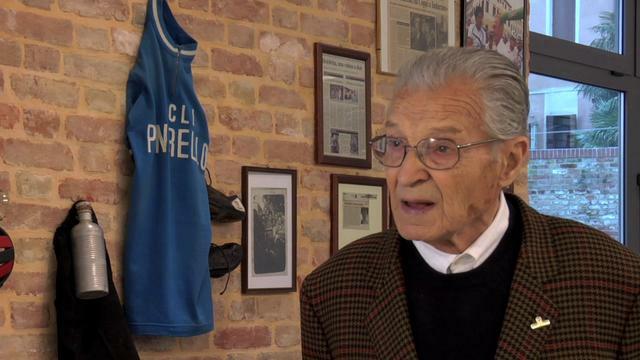 We lost Giovanni Pinarello on September 4, 2014.